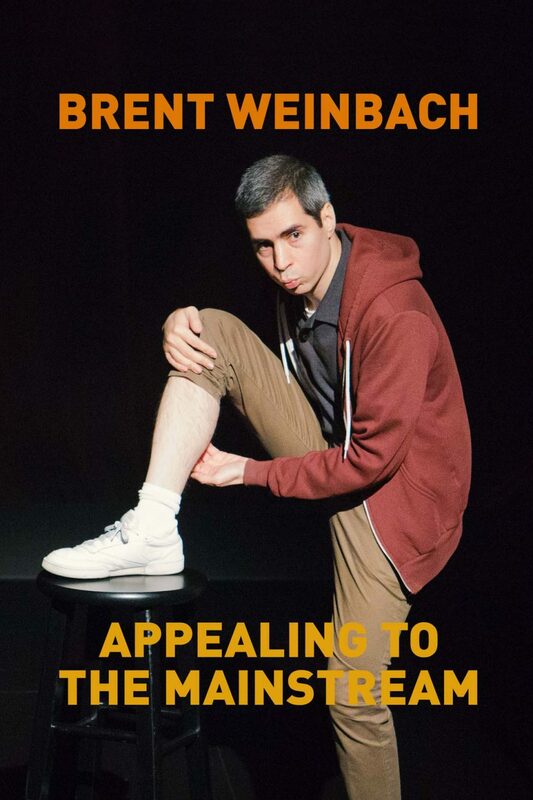 Brent Weinbach is weird. In this show, Brent attempts to adjust his quirky personality so that he can fit in with the world around him, which would be valuable to his career as a comedian and entertainer. Through an absurd and abstract discourse, Brent explores the ways in which he can appeal to a broader, mainstream audience, so that ultimately, he can become successful in show business.